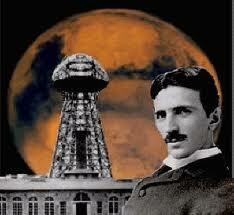 Nikola Tesla is considered one of the most innovative and mysterious men who ever lived on Earth. He was a man way ahead of his time and is responsible for most of the technology we use today. 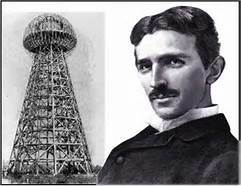 In fact, if Tesla hadn’t invented and researched everything he did in his time, our technology today would be considerably worse. In this this video we take a look at a very RARE interview, hidden for nearly 116 years.